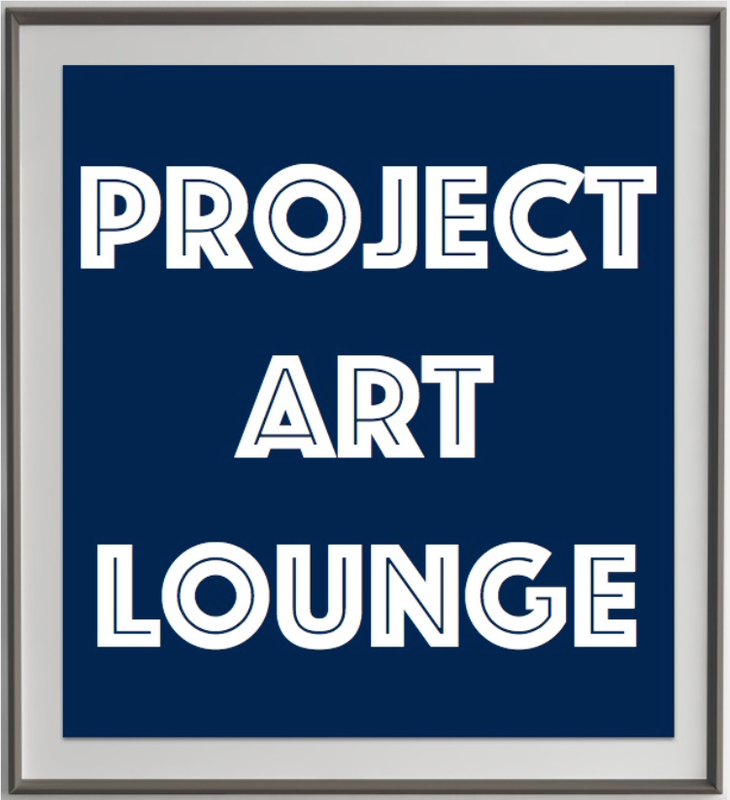 Project Art Lounge goes live with Tickaroo.com – join us for Art Walks, gallery tours and more on http://www.projectartlounge.com/live! 2/2/18 – ATLANTA ART HAPPENING NOW! 1/27/18 – CHELSEA HAPPENING NOW!